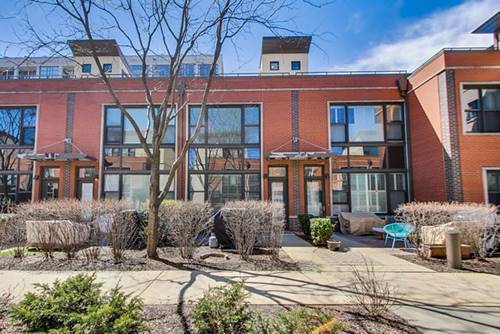 Now featuring an extra wide corner townhouse within the great community of River Village.Located in a wonderful location in River North that is walk-able to the river walk,CTA,grocery stores & many shops & restaurants.Three levels of living space w/ hardwood floors through out & over 2,300 square feet.Very inviting entrance w/private patio & tons of greenery.Wrap around windows to the south & west offers a great amount of sun light. 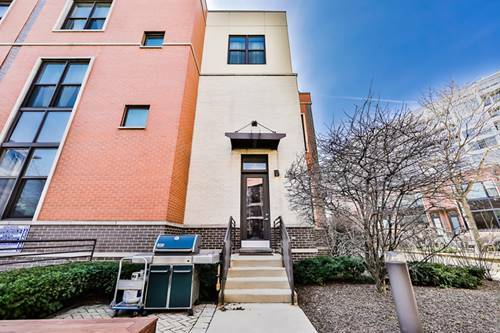 The main floor features a wide open floor plan w/living & dining rooms& a great sized kitchen w/large center island.Second level features a fantastic master suite with two walk in closets and en-suite with double vanity & separate jacuzzi tub and shower.Second bedroom & full bathroom finish this level.Third level features high vaulted ceilings w/a very large family room,third bedroom,third full bathroom & access to roof deck.One garage parking space is included.A perfect floor plan that has the ability to mix entertaining and privacy into one. 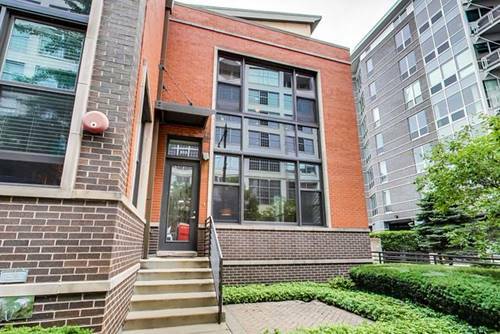 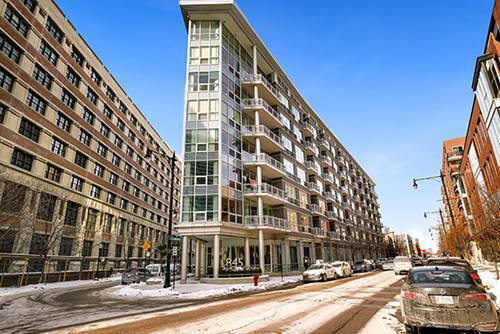 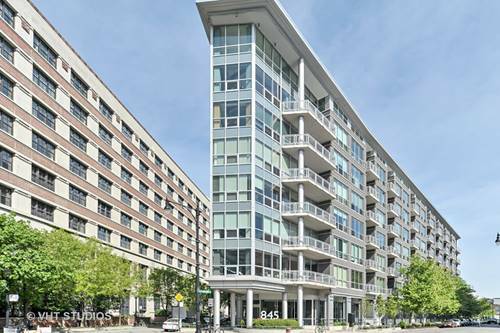 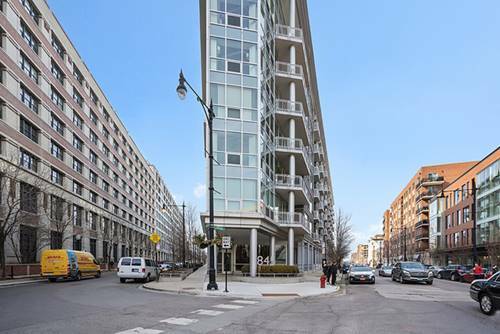 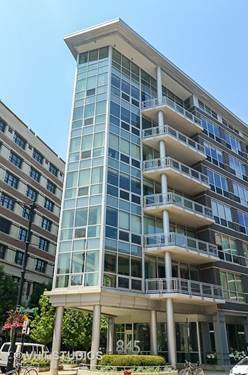 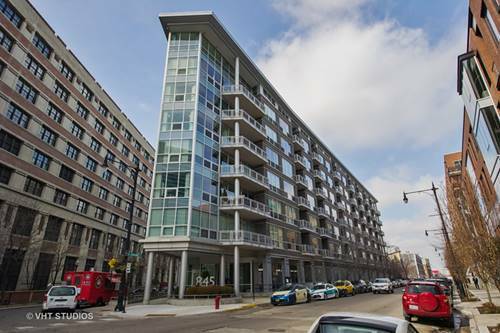 For more information about 903 N Kingsbury, Chicago, IL 60610 contact Urban Real Estate.